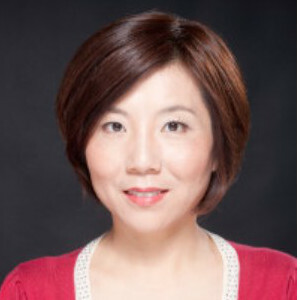 Lisa was born in northwest China’s Qinghai Province and grew up in Xian where she obtained a BA in 1992 from Shaanxi Normal University and commenced her career with China Travel Service. She moved to New Zealand in 1998 and attended University of Auckland, where she gained her Master of International Business. Lisa was asked to open the New Zealand overseas branch of China Travel Service in 2000 to handle ground arrangements for Chinese tourists, shortly after New Zealand was awarded ADS status; as well as inbound business delegations. The company has grown to become one of the premier China specialists for inbound Chinese tourists. Lisa has been a board member of Tourism Expo Council in the last two terms. Lisa is very active in Auckland’s business and Chinese community, serving as Secretary General of the Chinese Chamber of Commerce in New Zealand for the past 10 years. China Travel Service (NZ) Ltd. had the distinction of being awarded the #1 CTS Overseas Branch of 2010, which Lisa accepted on behalf of her NZ team at the annual CTS Management Meeting in Beijing. Lisa was recently recognised by China National Tourism Administration (Australia & New Zealand) for an “Outstanding Contribution Promoting Tourism Exchange Between New Zealand and China”.